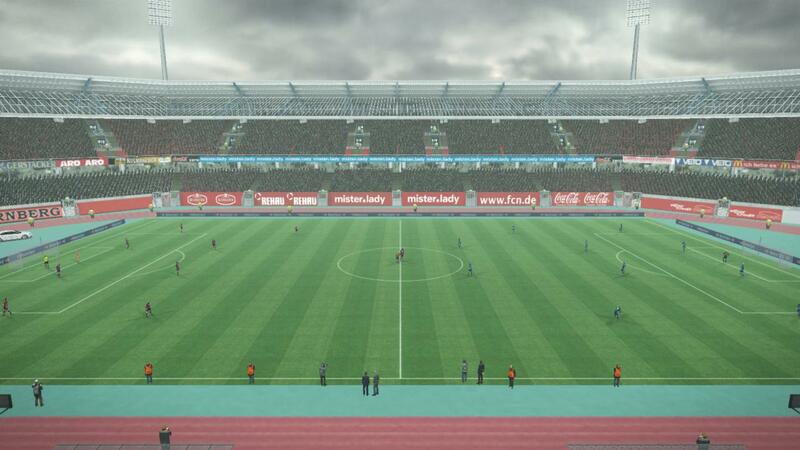 The Grundig-Stadion is a stadium in Nuremberg, Germany, which was opened in 1928. It is located next to the Zeppelinfeld. 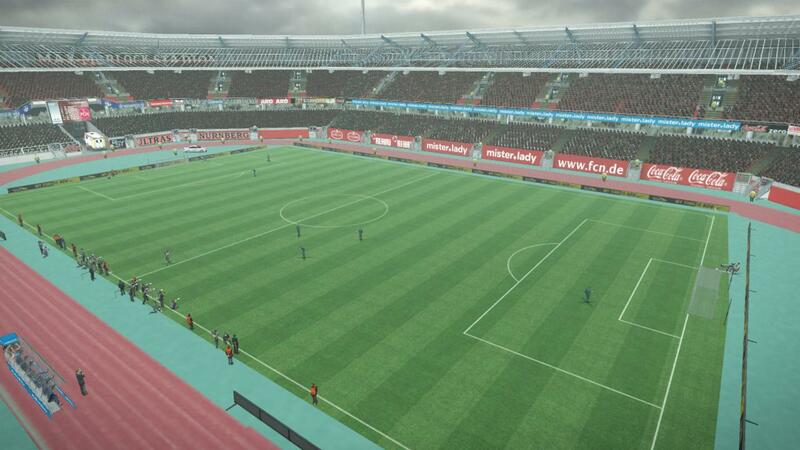 It also neighbors the new Nuremberg Arena. Since 1966, it has been home stadium to the German Bundesliga club 1. 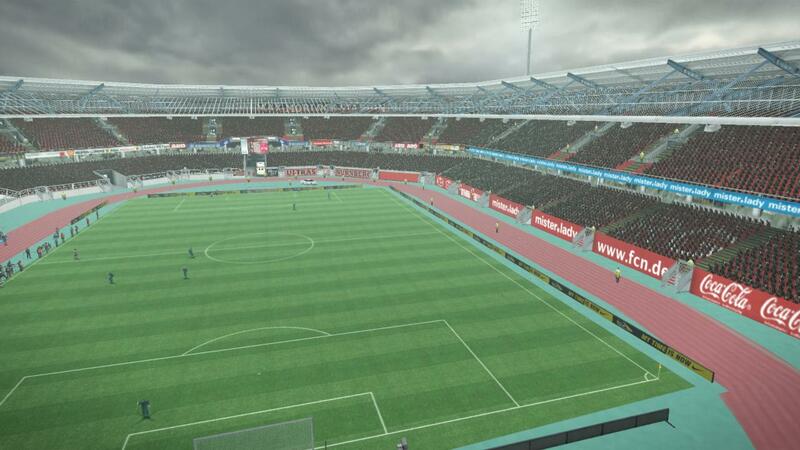 FC Nuremberg.